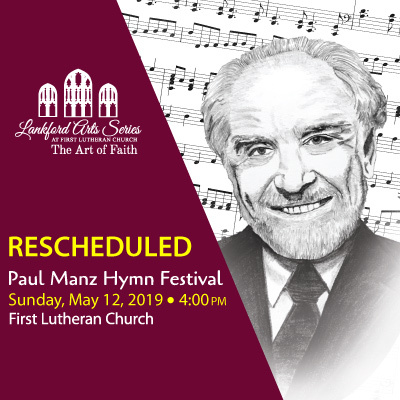 A Hymn Festival Honoring the Life and Ministry of Paul Manz, led by David Cherwien, Dr. Paul Westermeyer, and The Augustana Choir. Part of the Lankford Arts Series: The Art of Faith. 2019 marks what would have been the 100th birthday of Lutheran organist Paul Manz. Throughout his life, Paul Manz was known around the country for his leading of hymn festivals. To help celebrate this milestone, you are invited to join the Sioux Falls community, along with the Augustana Choir, organist David Cherwien, and theologian Paul Westermeyer in singing the faith! A reception for David Cherwien and Dr. Westermeyer will follow. David Cherwien, Artistic Director of the National Lutheran Choir, is a nationally known conductor, composer, and organist. Recognized for his contributions to the field of church music and liturgy, he is in demand as a clinician and hymn festival leader across the country. 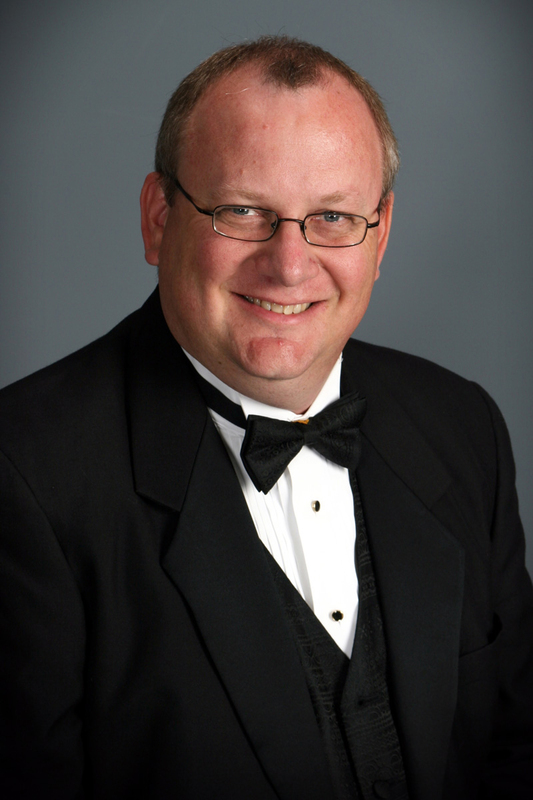 David is a founding member of the Association of Lutheran Church Musicians and has served in its leadership in a variety of capacities, including as National President. He is a member of the American Choral Director’s Association, American Guild of Organists, Chorus America, and Choristers Guild. Paul Westermeyer is Emeritus Professor of Church Music at Luther Seminary (St. Paul, MN), where he also served as Cantor and directed the Master of Sacred Music degree program with St. Olaf College. His writing includes Te Deum, The Church Musician, and the Companion to Evangelical Lutheran Worship. It reflects his life’s work, studying and teaching about church music and the role of the church musician. His most recent book is A High and Holy Calling: Essays of Encouragement for the Church and its Musicians. A limited number of free tickets are available.